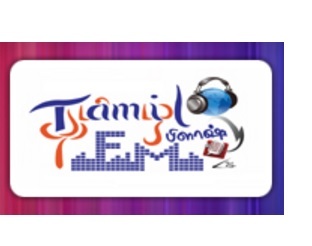 Tamil Flash FM Radio Live Streaming Online . Listen over 100 Tamil FM Radio Stations online . Enjoy Live Stream of Tamil Music 24 by 7 online. FM will start playing automatically. Please wait for 20 to 30 Seconds to listen (player loading may take upto 30 seconds). This is one of the internets largest tamil youth radio broadcasting station and the largest radio broadcasting company that primarily targets Tamils listeners.